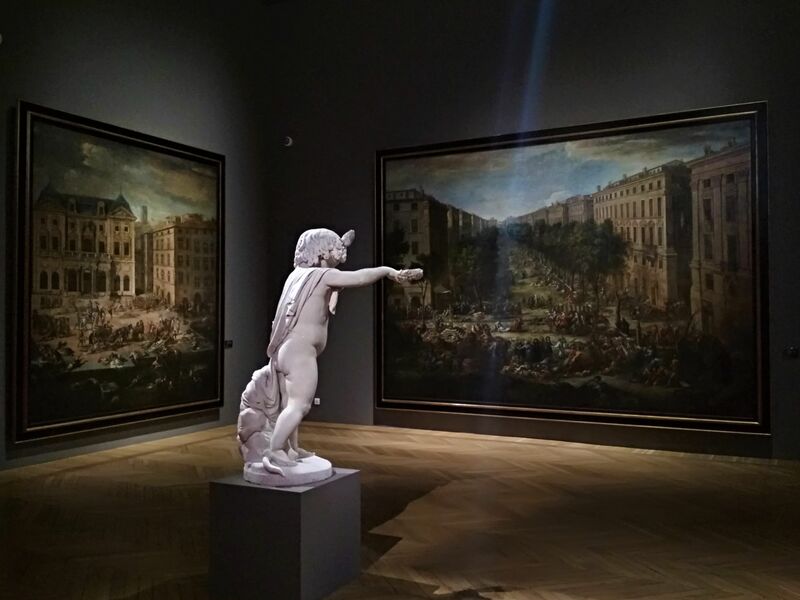 The museum is dedicated to the fine arts of 16th-19th centuries and occupies the left wing of Palais Longchamp (Longchamp palace). Musée des Beaux-Arts (Museum of Fine Arts) is the oldest museum in Marseille, dating back to 1801. 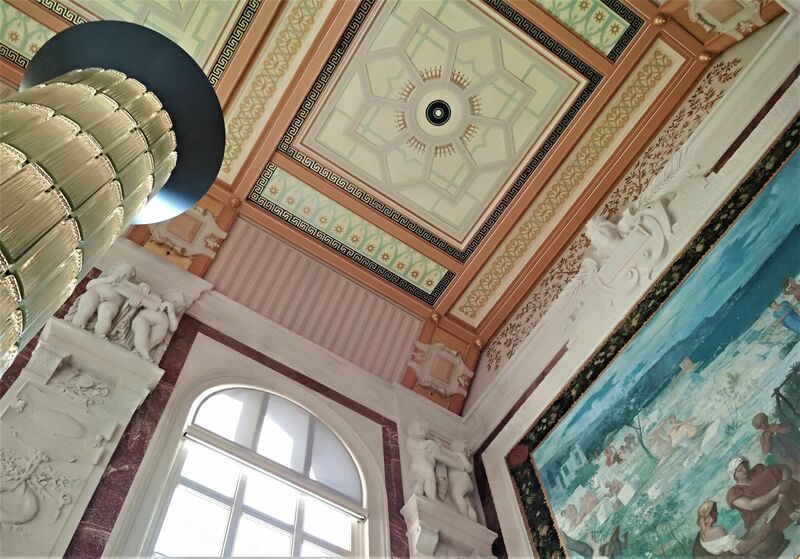 At first the collection was exhibited in the chapel of the old Convent des Bernardines but when Palais Longchamp was built in 1869 the artworks were moved to this palace. 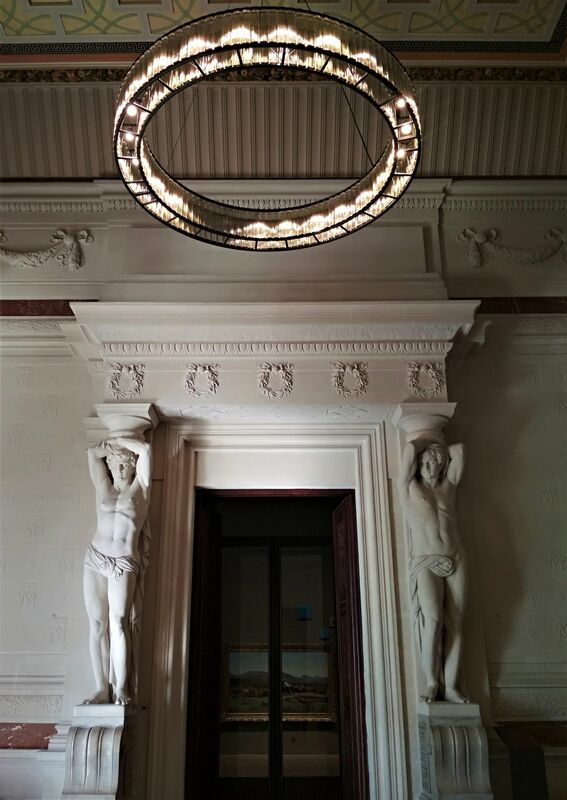 The museum gives an opportunity to discover European and especially Provençal art from the 16th to 19th centuries. The collection consists of the works of French, Italian, Spanish, Flemish artists, notably those of Pierre-Paul Rubens, Jacques Louis David and Gustave Courbet. 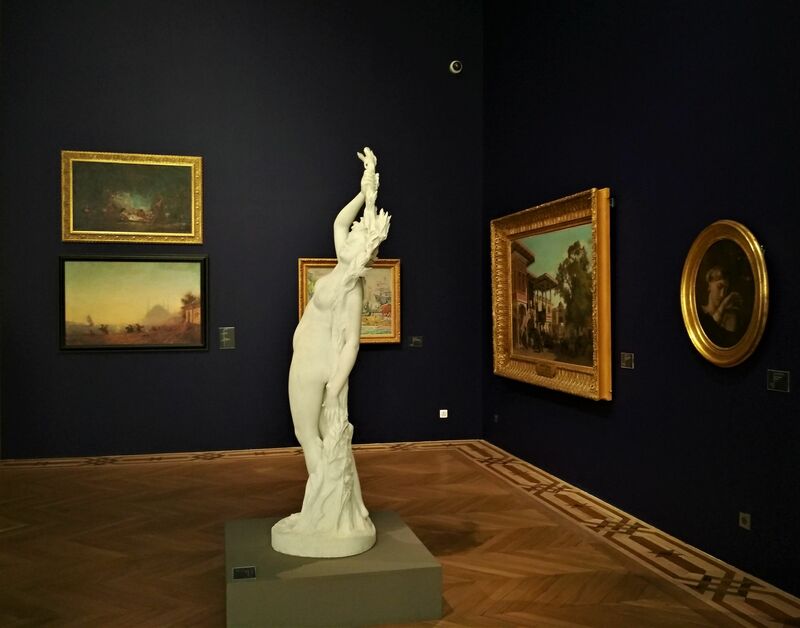 In addition, you can discover the works of Marseille’s star Pierre Puget and sculptures of Auguste Rodin. There is also a fascinating collection of paintings depicting the old Marseille which can be compared to what the city look like today. Don’t miss the painting by Emile Loubon “Marseille, vue des Aygalades un jour de marché” (View of Marseille, taken from Aygalades on a market day). The interior of the museum is as interesting as the works of art themselves. Palais Longchamp was designed by Henri-Jacques Espérandieu (the architect of Basilique Notre Dame de la Garde) to celebrate the arrival of water in the city, when in 1838 engineers started building a canal which let the water of the river Durance come to city centre. 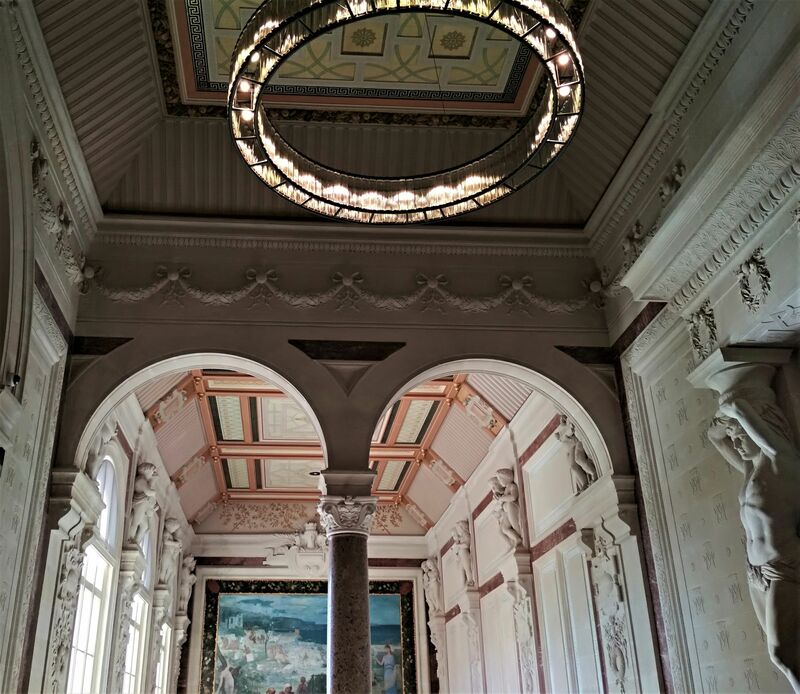 In the right wing of Palais Longchamp you will find the Musée d'Histoire Naturelle de Marseille (Museum of Natural History). Closed on January 1st, May 1st, November 1st, November 11th, December 25th.